Reliable expertise, high quality products, custom ductwork, installation and maintenance: we are Nova Scotia’s comfort specialists. 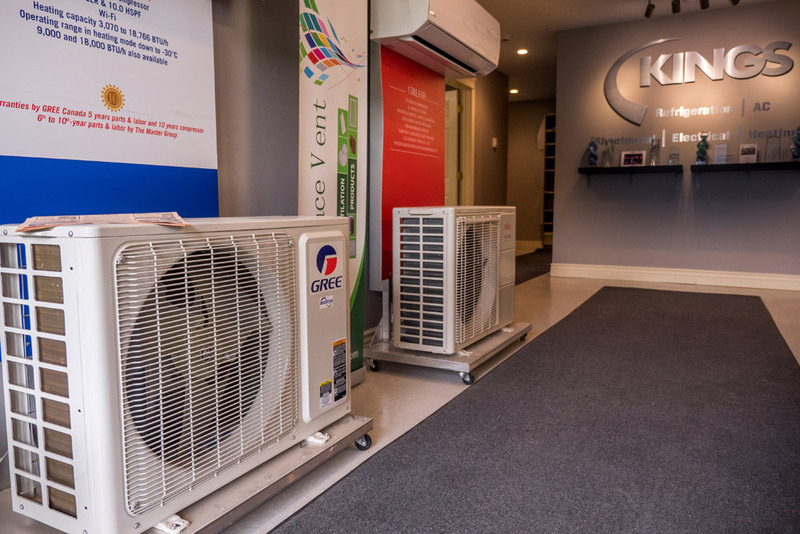 Locally owned and operated, Kings Refrigeration & Air Conditioning has been offering friendly and expert service to Nova Scotians since 1999. We specialize in commercial, residential, industrial and agricultural HVAC and refrigeration sales and services. We work with businesses and homeowners to provide an environment you can be comfortable in year round. Our knowledgeable staff can update old heating and/or air conditioning to make it more efficient and environmentally friendly. 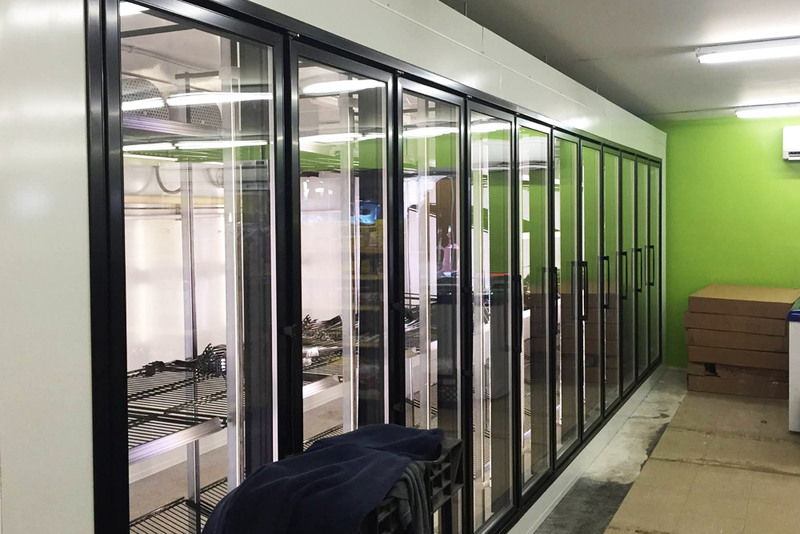 We can also design, install, repair and maintain refrigeration systems that are unique to your needs and building layout. 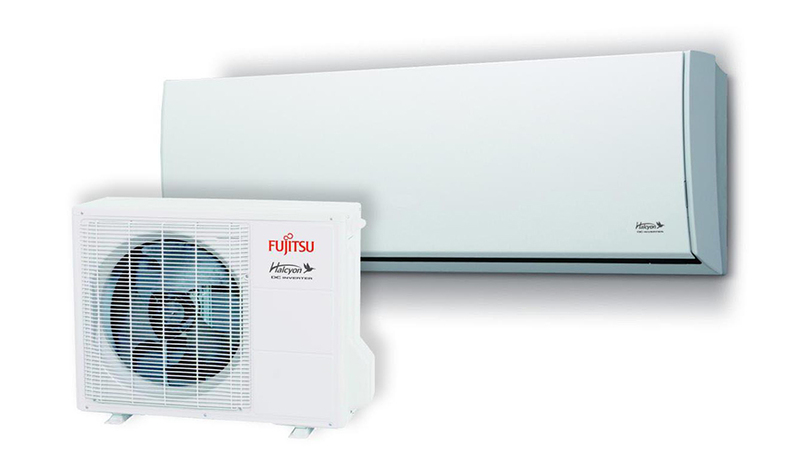 Our journeymen’s experience and knowledge ensure that your system will be installed correctly the first time and will be there to help you at all stages of planning, installation and ongoing maintenance. 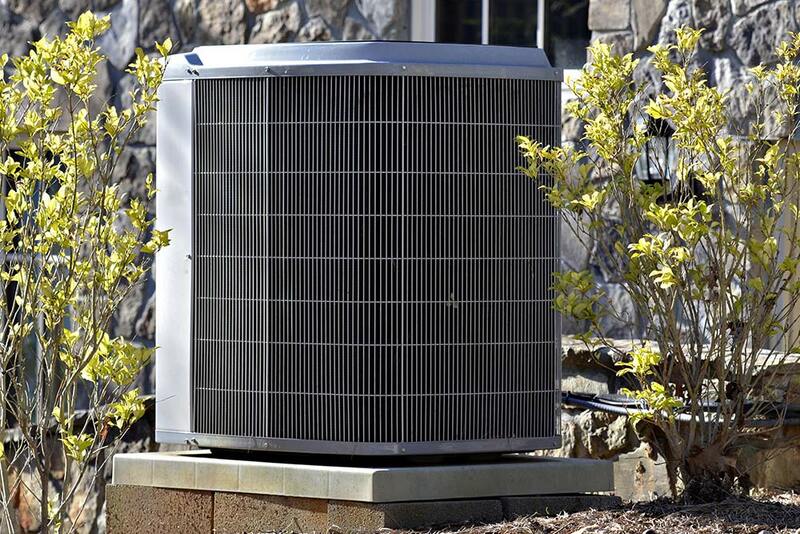 Kings Refrigeration & Air Conditioning’s team has over 80 years of collective HVAC experience, including commercial and industrial refrigeration. 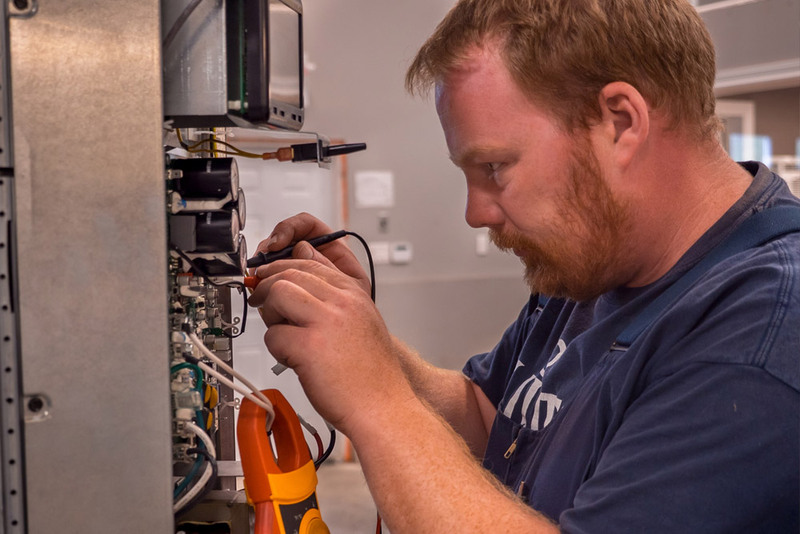 Part of delivering great service to our customers is making sure that your heating and/or cooling system consists of high quality, dependable equipment backed by an equally dependable and experienced team. We share useful tips about our industry, as well as information about our products and current promotions. Your business can count on heating and cooling systems that are built to last. Our commercial ventilation, heating & air conditioning systems provide reliable comfort to your clients and staff. 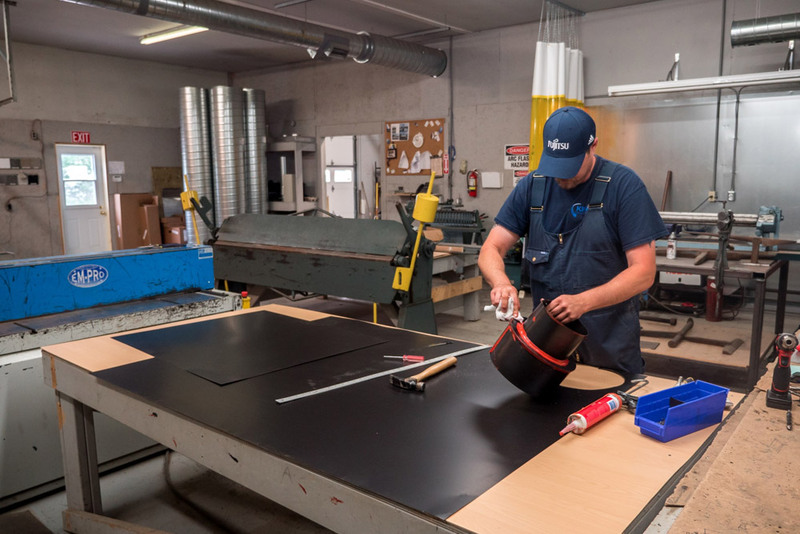 Investing in durable cooling and freezing equipment can help you save time and money. 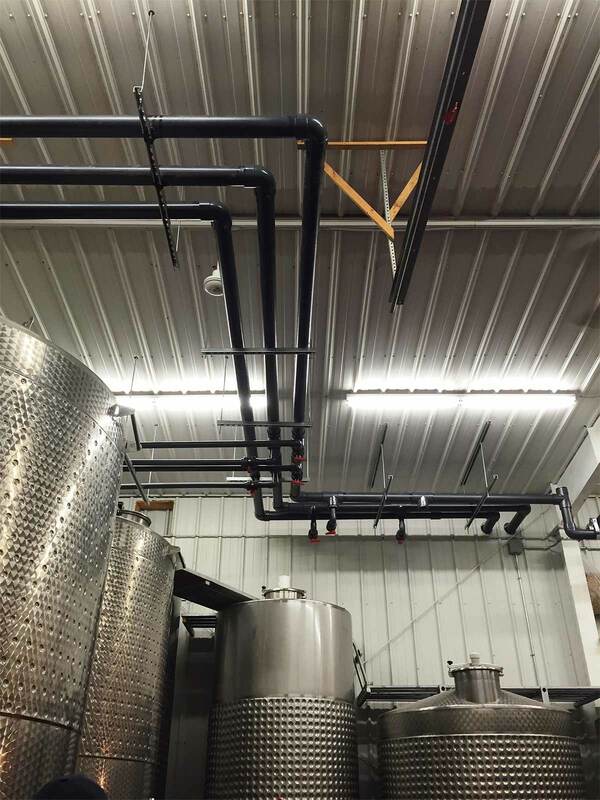 We design, manufacture and install ductwork for your HVAC system. Our staff has more than 50 years of combined experience in the field.